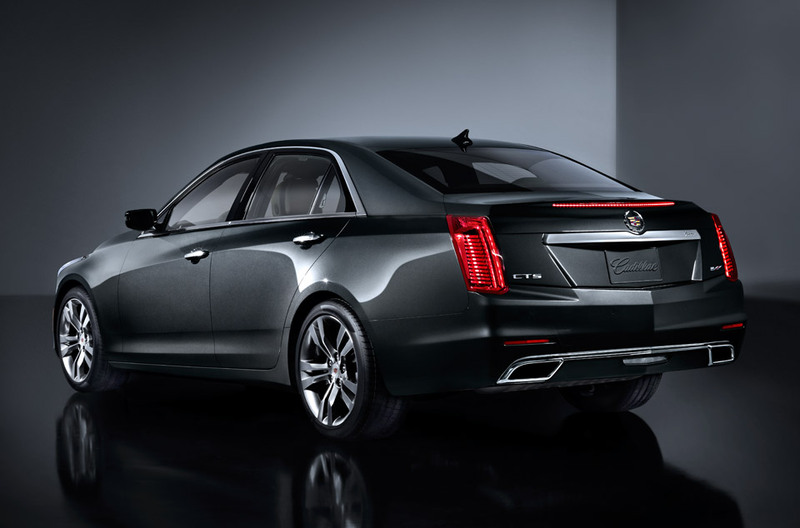 For 2014, Cadillac has redesigned the popular CTS model. 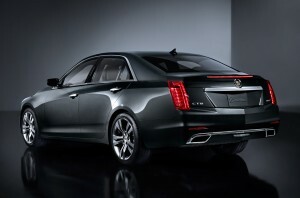 Based upon what we have seen so far, we believe the 2014 Cadillac CTS will be a huge success. The CTS-V, however, will not receive the redesign in 2014, but will have to wait another year. For those that desire to order a 2014 CTS-V Sedan, we have been advised that the information below contains the specs, option codes as well as new features, changes and deletions to the CTS-V sedan as of May 2013. Scroll all the way to the bottom to see 2014 CTS-V Changes and Deletions.